Following the completion of two rounds of financing, Series C and C+, Blued, the most popular gay social-networking app in China, is now valued at over $300 million. Vision Knight Capital (China) Fund and other investors led the C+ round of funding, reported China Daily. Among the other investors are China Mobile Games and Entertainment Group. Ventech China, a venture capitalist, led the earlier Series C round of financing, while New World Development Co. Ltd. of Hong Kong participated. 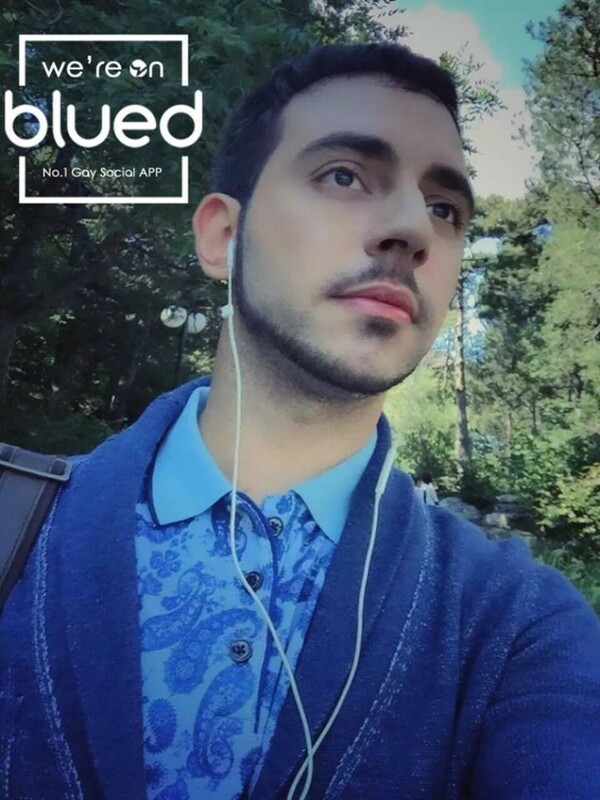 With over 27 million registered users from around the world as of February 2016 – 20 percent from overseas – Blued, established in 2012, has the biggest number of users among gay social-networking apps in China. Evidence of that is Blued is one of the top social-networking apps on the App Store. The additional funding would allow the company to fast track its international expansion and localize its products overseas. It plans to promote the branding and marketing of the app and open more offices abroad, said Geng Le, CEO of Blued, in addition to its current offices in the U.S. and Thailand. Geng disclosed that Blued began to make a profit in the first half of 2016. The company’s earnings came from advertising and live streaming revenues in the form of live-streaming video broadcasts and sending of virtual gifts. With Euromonitor International, market research company, estimating China’s gay market to be worth $300 billion yearly, Geng said, “The gay business is a piece of virgin territory in China, and we hope to become a leader of this lucrative market,” quoted Chinamoneynetwork.